BEEP aims to work with media personnel across the country to mainstream and popularize the concept of energy-efficient and thermally comfortable (EETC) building design. We see media as a critical partner who can carry forward and simplify messages on energy efficiency so that this information reaches not only technical groups and the building industry, but also the general public. For this, BEEP has put together resources that can help media personnel understand, draft, and disseminate these messages for wider consumption. 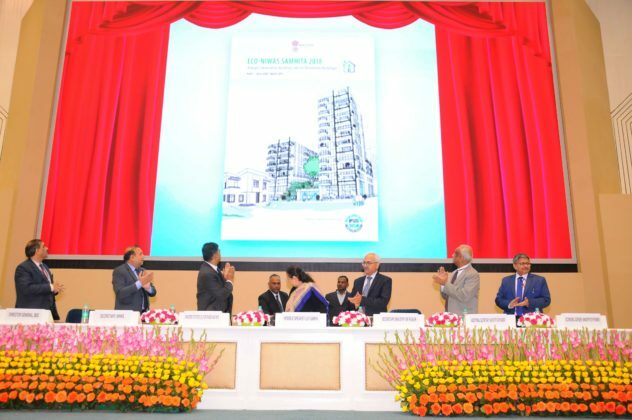 The Energy Conservation Building Code for Residential Buildings (ECBC-R), also called the Eco-Niwas Samhita, was launched by the Honorable Minister of Power, Shri RK Singh in the presence of Lok Sabha Speaker, Smt Saumitra Mahajan, as part of National Energy Conservation Day celebrations on 15 December 2018.The Code will benefit occupants and the environment by promoting energy efficiency in design and construction of homes, apartments, and townships. 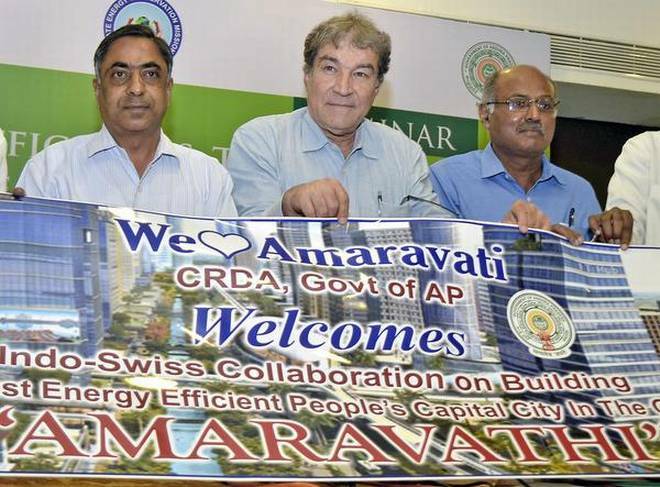 The Indo-Swiss building Energy Efficiency Project assists the Capital Region Development Authority of Andhra Pradesh to design energy-efficient and thermally comfortable buildings. BEEP assists Rajkot Municipal Corporation to develop thermally comfortable and energy-efficient affording housing society, Smart GHAR. 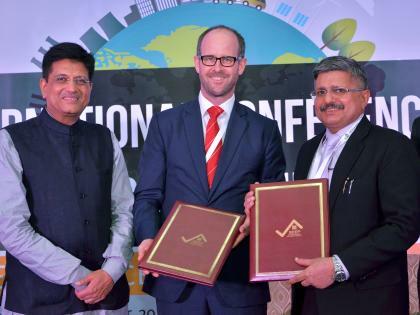 Switzerland and India have inked a pact to extend the Indo-Swiss Building Energy Efficiency Project (BEEP) by five years till 2021, based on successes achieved by the project in the first phase. 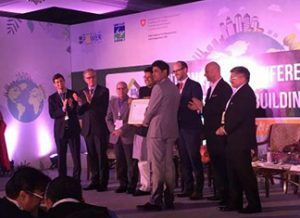 BEEP organized an International Conference on Energy Efficient Building Design: Experiences and Way Forward from 28 to 30 November 2016 at Hotel Taj Mansingh, New Delhi. 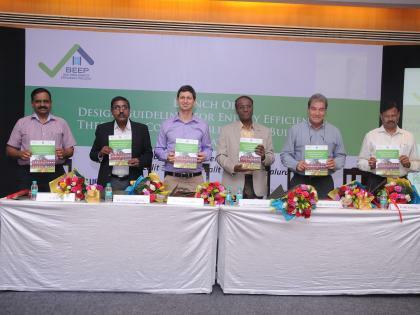 BEEP in association with the Public Works Department of Karnataka launched the Guidelines for Energy Efficient and Thermally Comfortable Public Buildings in Karnataka on 20 September 2016. 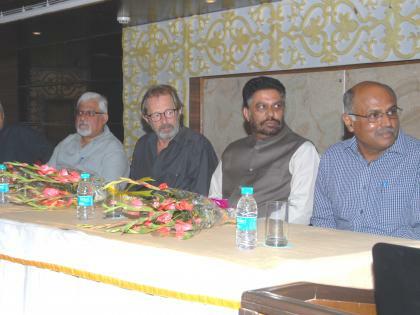 Senior officials from Public Works Department, (PWD), Karnataka, and Swiss Agency for Development and Cooperation (SDC) attended the launch event, which was followed up with a training programme for PWD officials. 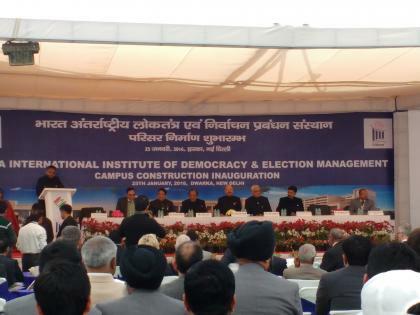 Dr Nasim Zaidi, Chief Election Commissioner of India, Shri A K Joti, Election Commissioner, and Shri O P Rawat, Election Commissioner, inaugurated the new spell out IIDEM (IIDEM) campus in Dwarka. BEEP organized a seminar titled ‘Sustainable Architecture: Integrated Approach to Energy-Efficient Building Design’, in which about 100 architects and building sector professionals participated. A snapshot of the details of the ‘Design Guidelines for Energy Efficient Multi-Storey Residential Buildings’ put together by BEE. 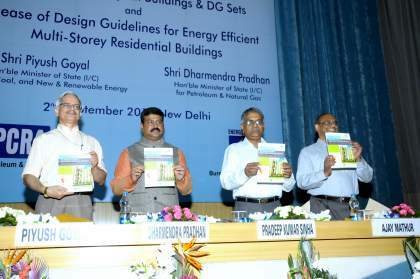 The Hon’ble Minister of State for Petroleum and Natural Gas (Independent Charge), Shri Dharmendra Pradhan, launches the ‘Design Guidelines for Energy-Efficient Multi-Storey Residential Buildings’ and ‘Star Ratings’ for diesel gensets and hospital buildings.